As I was reviewing images from the past year I came across “THOSE” moments. 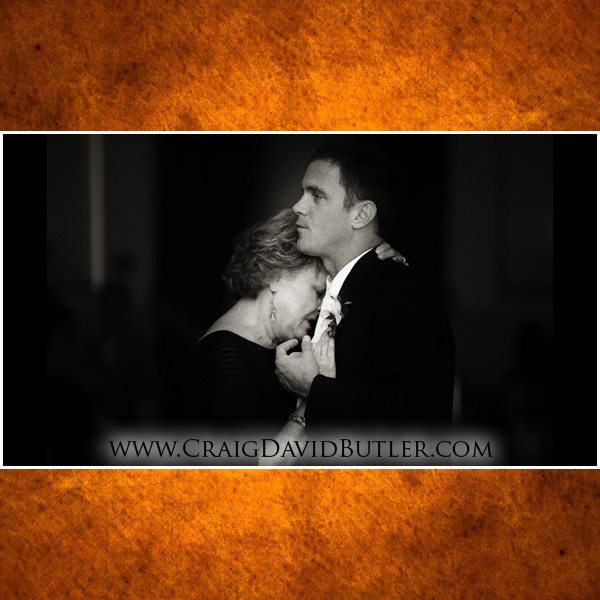 The moments that make doing what I do and the ability to perceive and capture those moments so rewarding. With two amazing daughters myself I have to admit I am probably more sensitive to the dynamics of the family bond. Those interactions and those fleeting moments that tell such an incredible story of such an important day. An awesome split second captured. The beauty of a glowing bride on her wedding day as she prepares for this moments she has dreamed of for many years. 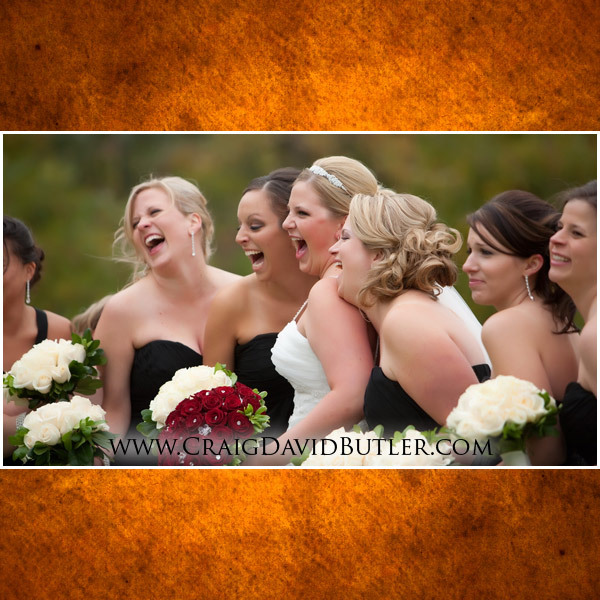 One of my favorite moments is interacting with the bridal party and making the experience so much more enjoyable. 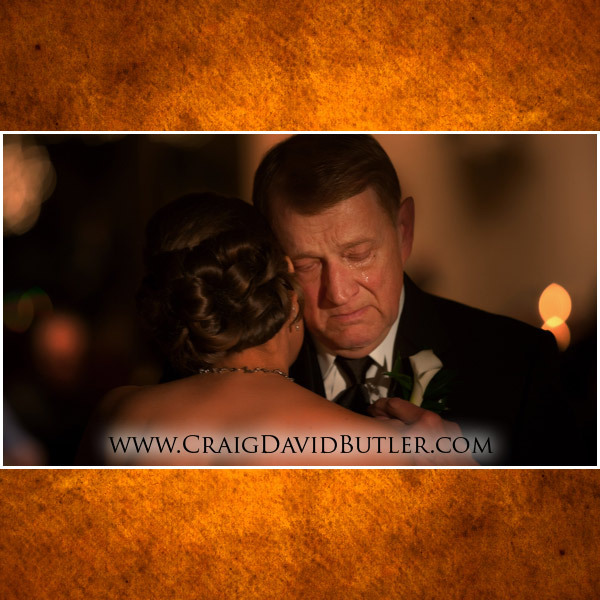 The moment of a father realizing his now grown daughter is ready to start a family of her own. While I am not a fan of the head cut off photo's that have become popular this tells a story. 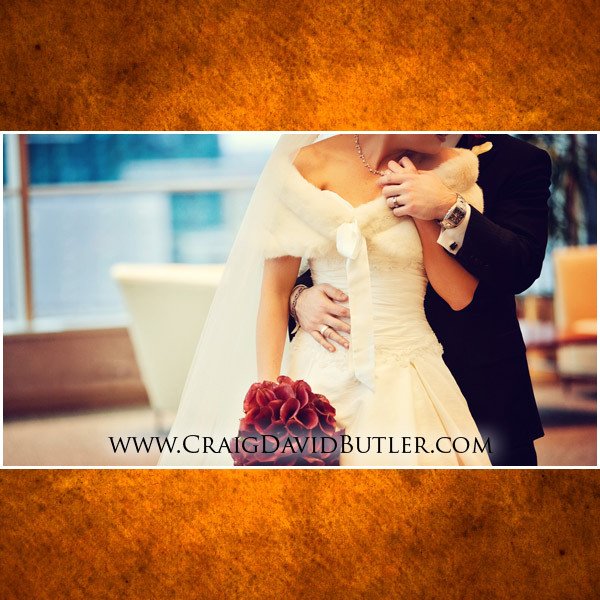 The passion of the groom as he holds his new bride firmly as she responds. It’s this perception, this passion and sensitivity to the human experience that allows me to develop such incredibly powerful images at each and every session. Several years ago I put a post out on this blog that was entitled The most meaningful post I have ever made – as every year we realize the responsibility we hold in capturing such an important event in a way that is truly unique to us and you. So it is with post that I want to thank everyone that has given us the opportunity to be such a meaningful part of your lives. Bonnie and I sincerely appreciate you!